Refreshing style can be yours with the 12-14mm apple green freshwater pearl blackberry bead. This bead is made up of a cluster of small, genuine freshwater pearls. The pearls are linked together to form a round shape that looks very much like a ripe blackberry. 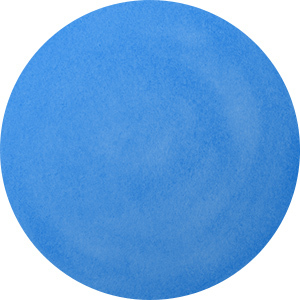 You can easily add this bead to stringing projects, as there are several openings between the pearls. Layer multiple beads together for a fascinating look. 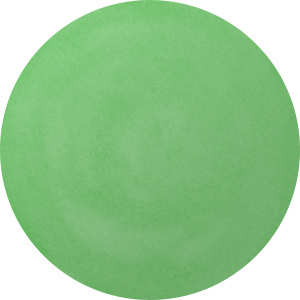 This bead features a pastel green color with a lustrous glow. These beads are in limited supply, so make sure to order yours today. Sweet style can be yours with the 12-14mm pastel pink freshwater pearl blackberry bead. This bead is made up of a cluster of small, genuine freshwater pearls. The pearls are linked together to form a round shape that looks very much like a ripe blackberry. You can easily add this bead to stringing projects, as there are several openings between the pearls. Layer multiple beads together for a fascinating look. 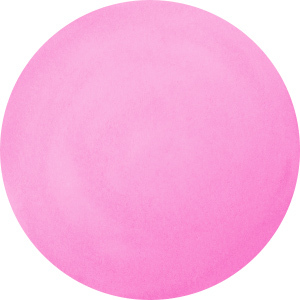 This bead features soft pink color with a lustrous glow. Add a burst of style to designs with the 12-14mm olive green freshwater pearl blackberry bead. This bead is made up of a cluster of small, genuine freshwater pearls. The pearls are linked together to form a round shape that looks very much like a ripe blackberry. You can easily add this bead to stringing projects, as there are several openings between the pearls. Layer multiple beads together for a fascinating look. This bead features olive green pearls with a lustrous glow.